The 2014 Calendars are here and ready for sale. $14.98 plus tax equals $16.25. 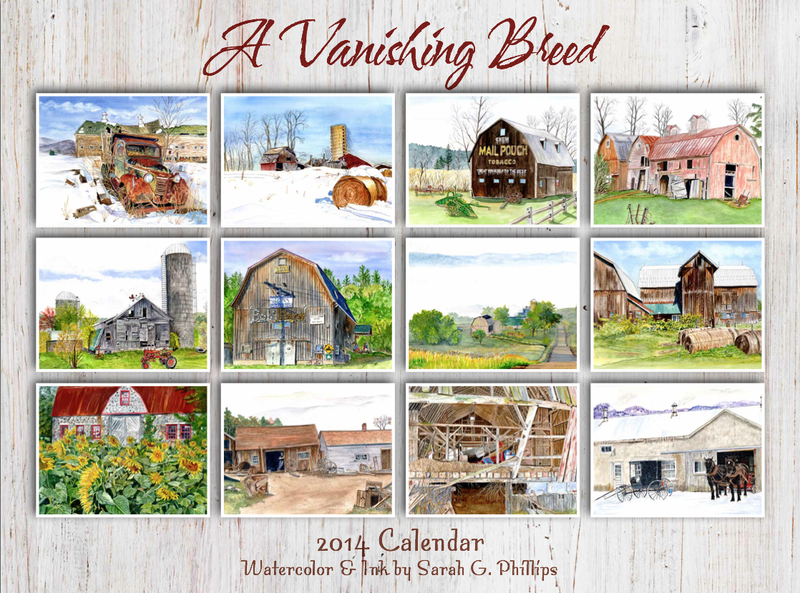 2014 Calendar A Vanishing Breed. Enter your email address to follow me so you´ll receive notifications of new posts by email.